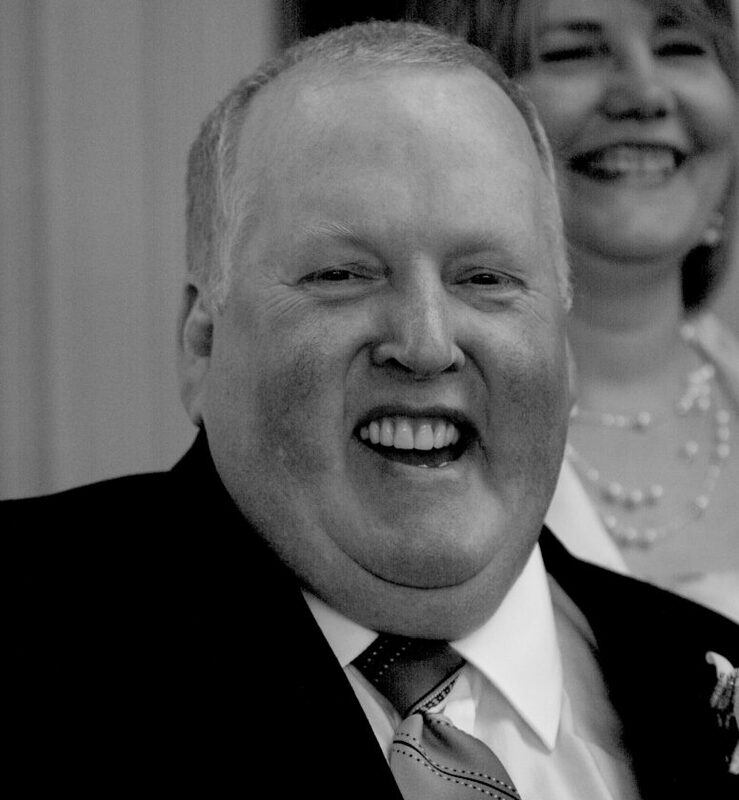 Stephan Allen Roller, 61, a resident of Muncy, passed away on Friday, Feb. 1, 2019, at Williamsport Regional Medical Center. Steve was born on July 14, 1957, in Williamsport, the youngest son of Henry and Nancy Roller. He graduated from South Williamsport High School, Class of 1975, and trained as a heavy equipment operator at Williamsport Area Community College. After 10 years in Arizona, he returned to Lycoming County and worked as a quality control inspector at Springs Window Fashion in Montgomery. Steve enjoyed card games, puzzles and horseshoes, as well as fishing and camping throughout the Susquehanna Valley. Steve was happiest in the company of friends around a camp fire. He was a reliable friend, always willing to help with a project, flood clean up or in any time of need. Fond memories and funny stories are shared by many who had the pleasure of his friendship. Steve is preceded in death by his wife, Cynthia Roller; and step-daughter, Heather Walker. He is survived by his step-daughter, Kim Hoffman, and her family, of Wilmington, Del. ; his parents, Mr. and Mrs. Henry Roller, of South Williamsport; his brother, John Roller, and family, of Old Fort, N.C.; and his sister, Connie Evers, and family, of DunnEllen, Fla. Following his wishes, there will not be a service, but a celebration of life party will be held in the summer of 2019. For future notification of the event or to share condolences please sign the guest book at www.spitlerfuneralhome.com.